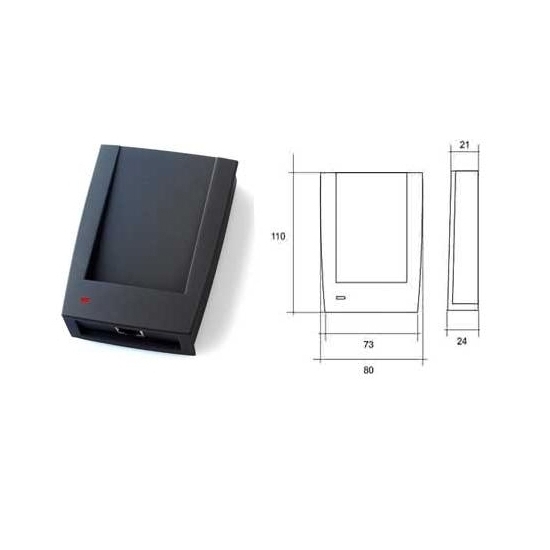 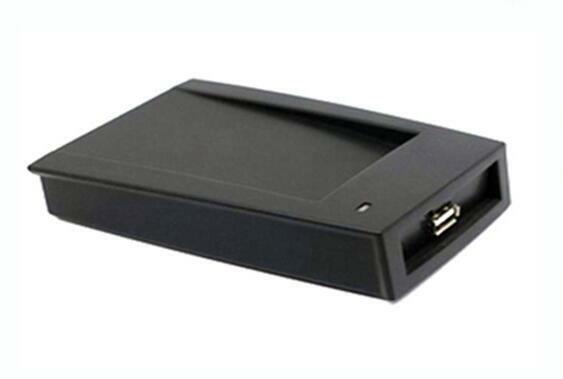 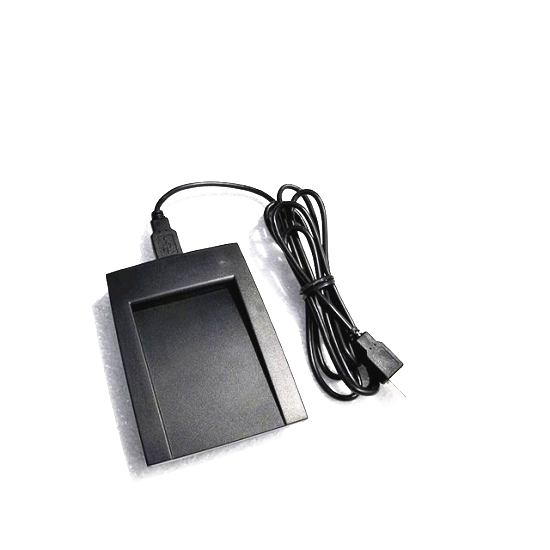 MRT-302H RFID Reader is the most powerful series products in Manruta LF family products operating with the low frequency 125Khz~134.2Khz.Besides supporting general EMID (TK4100, GK4100, EM4100) cards reading, Manruta 300 series can read and write low frequency IC chips such as Hitag-S32, Hitag-S256,Hitag-S2048 through efficient decoding algorithm combined with Powerful data processing function of microprocessor. 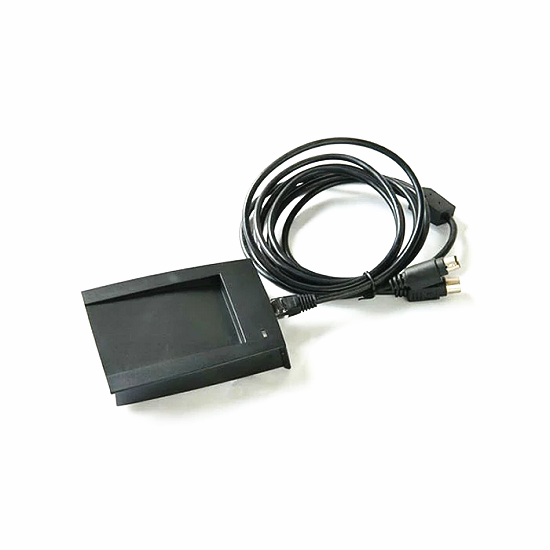 In addition, It can implement the decoding and the making of the animal format tags in accordance with ISO11784/85 protocols. 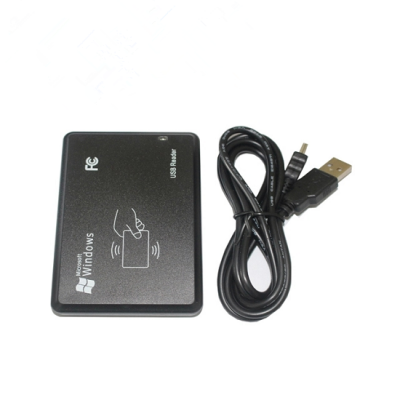 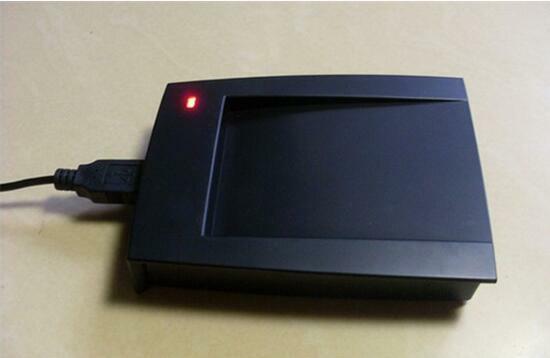 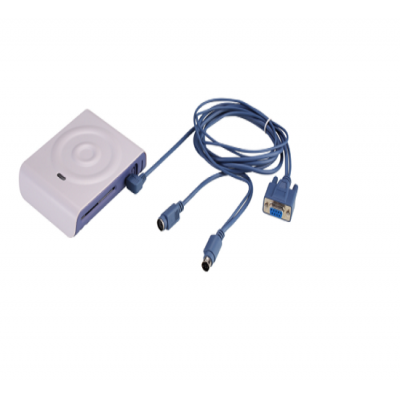 Manruta-302H is a non-contact IC card reader, it's easy and convenient to operate and reading speed. 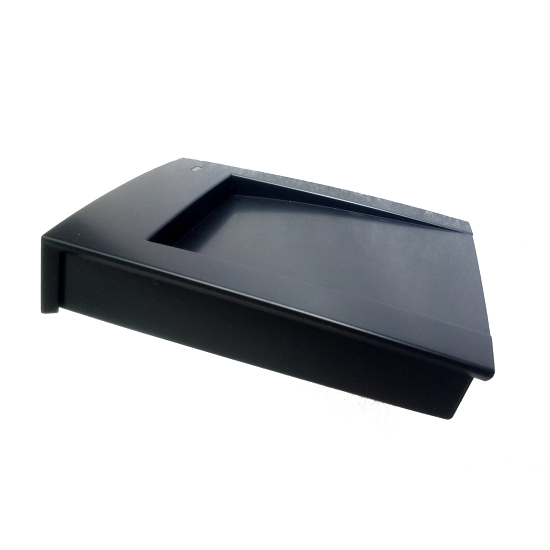 Its maximum reading distance is up to 6cm.The user-friendly design of DEMO program allows beginners to understand card structure quickly. 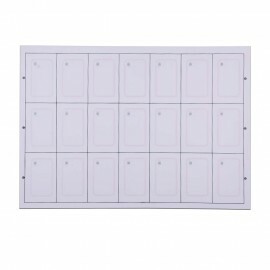 And user-controlled LED backlight and buzzer reflects the secondary development of the rich features of Manruta ?products. 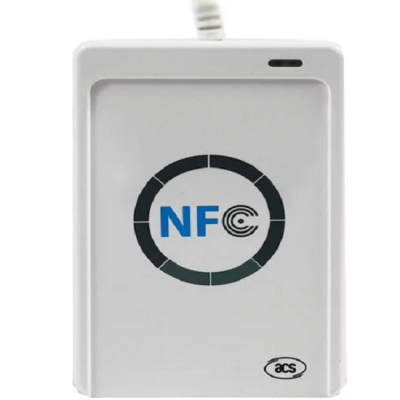 MRT-302H series readers, in strictly accordance with ISO11784/85 protocols, designed for racing pigeons management, reading and writing electronic ear tag of animals such as pigs, cattle, sheep, rabbits and so on. 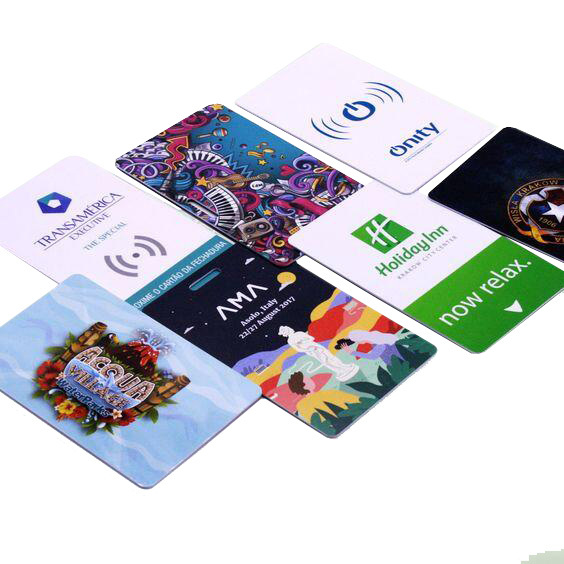 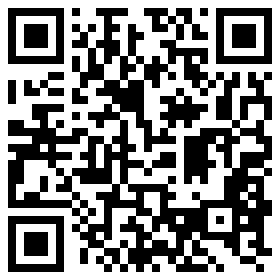 7.customer made the ID card with own or continuous serial no. 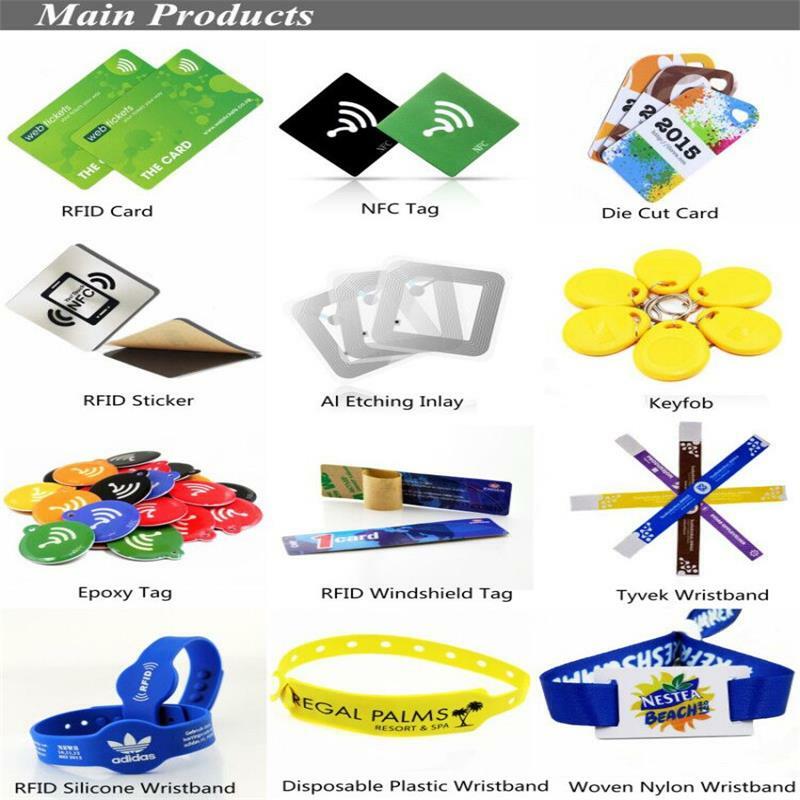 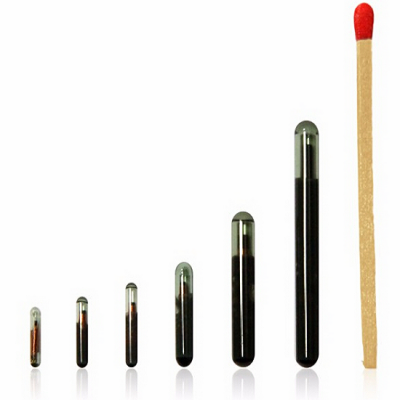 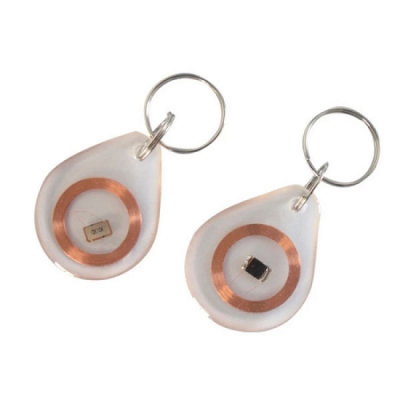 Meihe Factory can make pig and sheep with ear cards electronic tags, animal injection of rfid tags, animal glass tube label.At the same time we have a variety of animal animal husbandry industry, RFID management products. 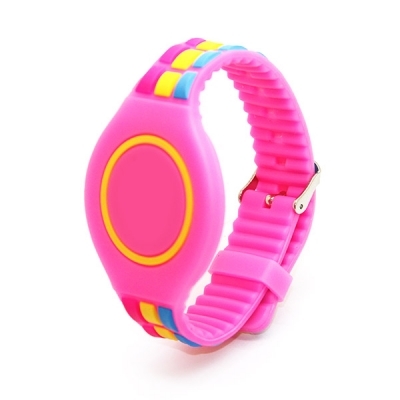 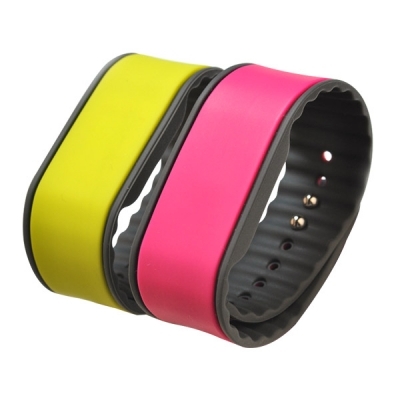 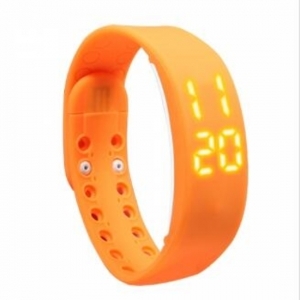 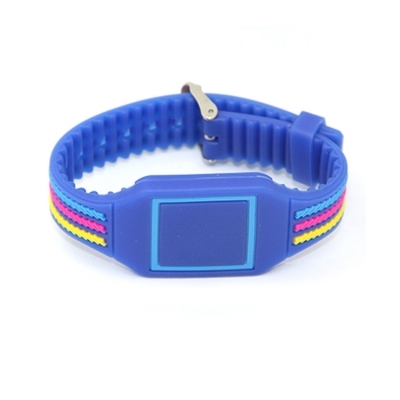 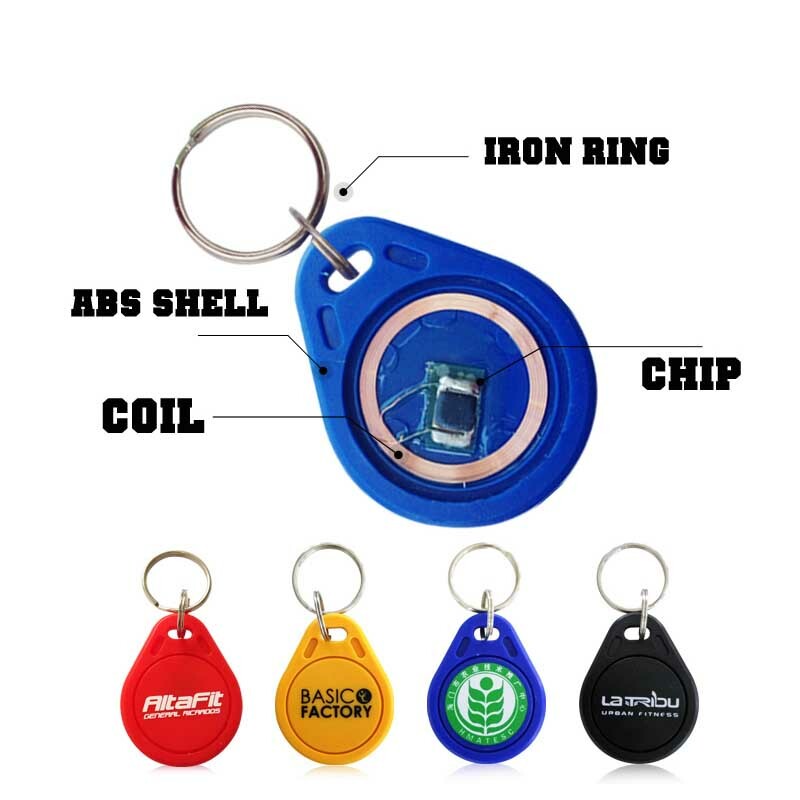 RFID Smart bracelet support activity, exercise, sleep and so on, can record nutrition situation, have intelligent alarm clock, health alert and other functions.Its built-in battery can hold for 10 days, its contracted design style can also play the adornment effect of adorn.